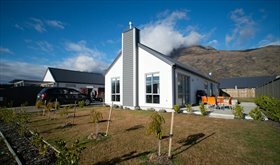 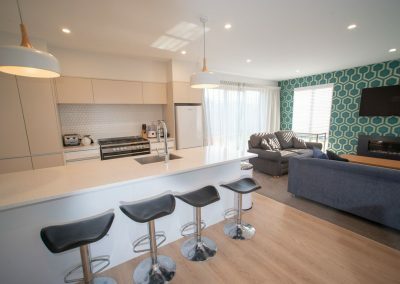 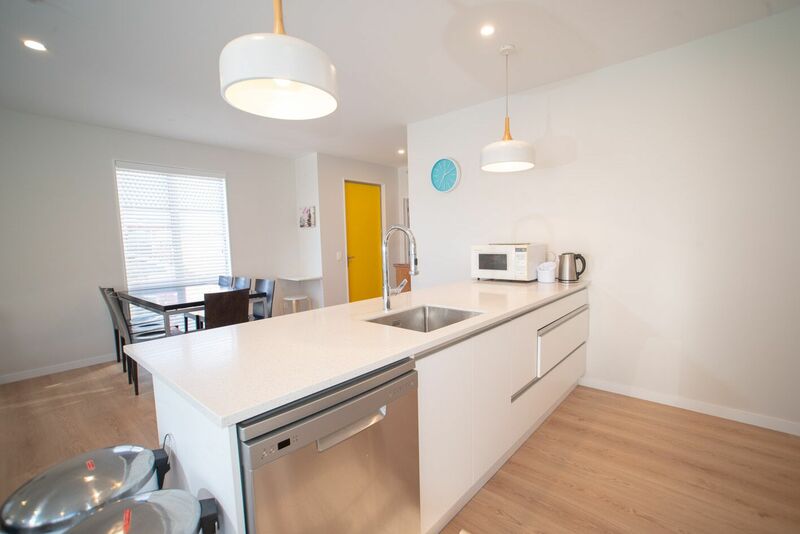 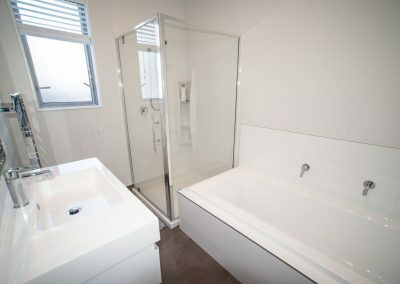 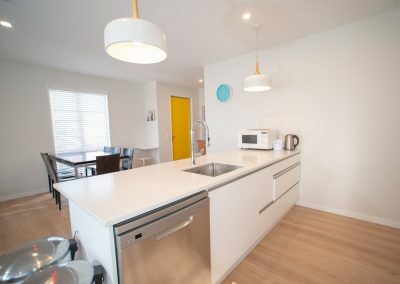 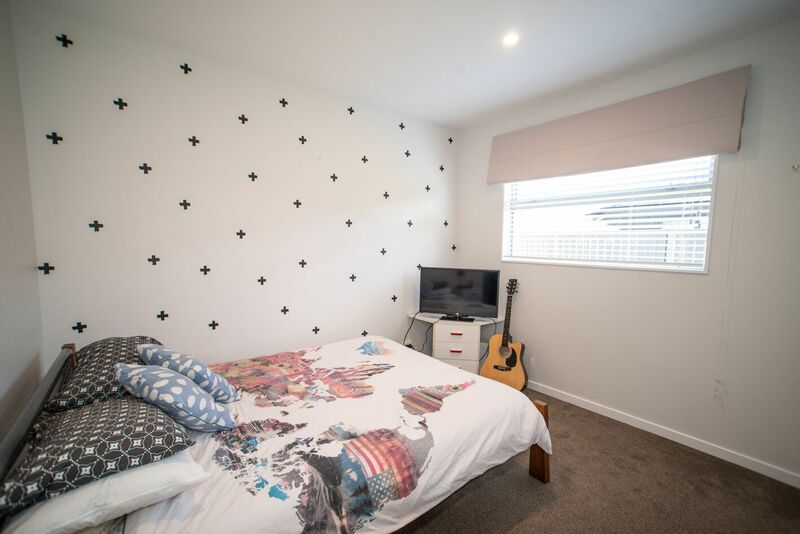 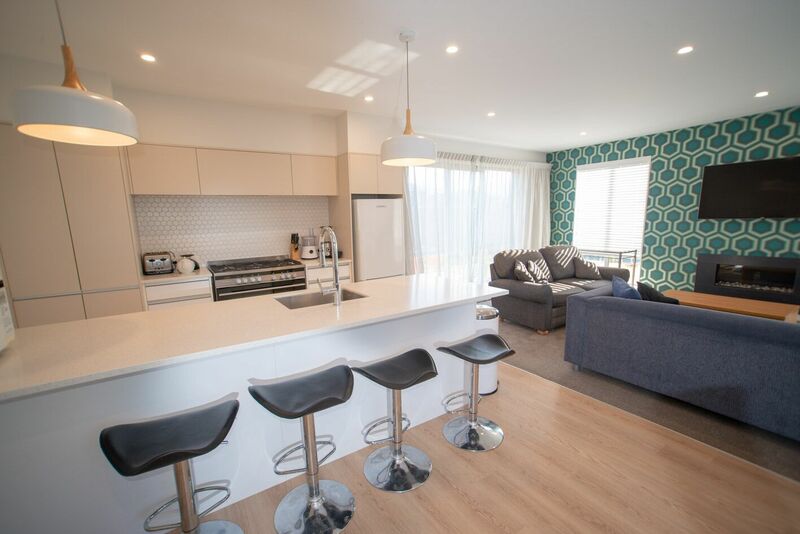 4 bedrooms / 2 bathrooms residential house in Lower Shotover. Big, warm house. 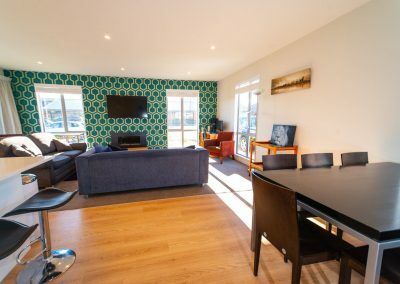 Sky TV+ Fibre internet included in rent. 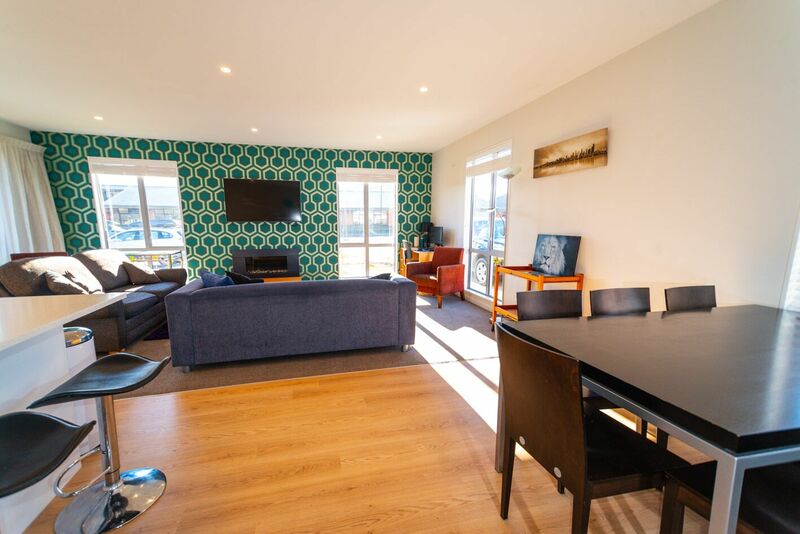 Flat screen TV’s with Freeview and in all the rooms.